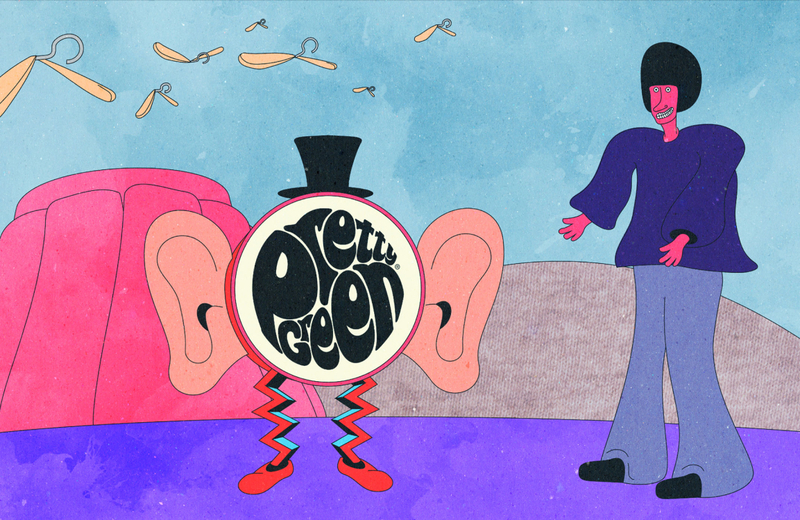 For the Pretty Green X The Beatles Yellow Submarine campaign, Pretty Green commissioned a bespoke animated film. 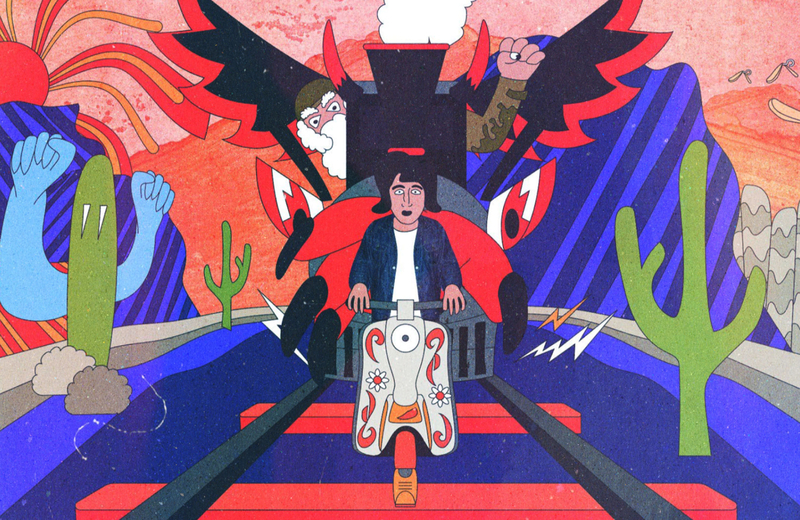 The content team at Pretty Green collaborated with illustrator Kieran Riddiough of Nice Swan Creative, Scott Lockhart of Salad House Animation and director Toto Vivian to story board the concept and develop the art direction for the film. 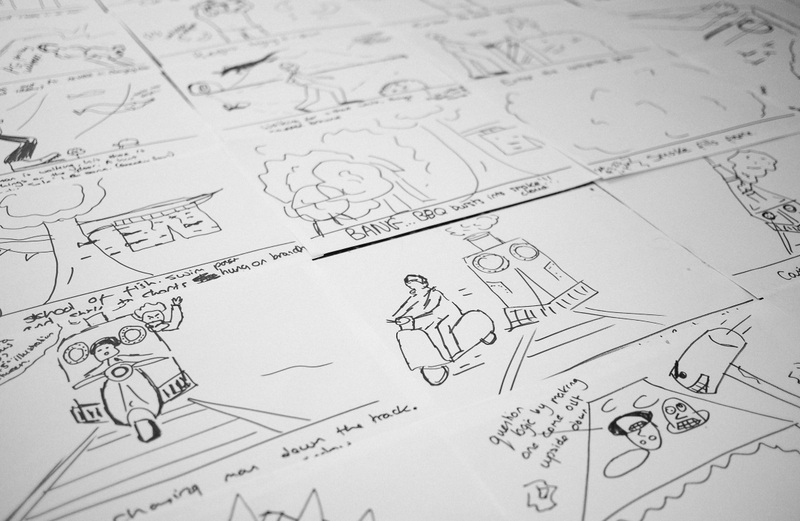 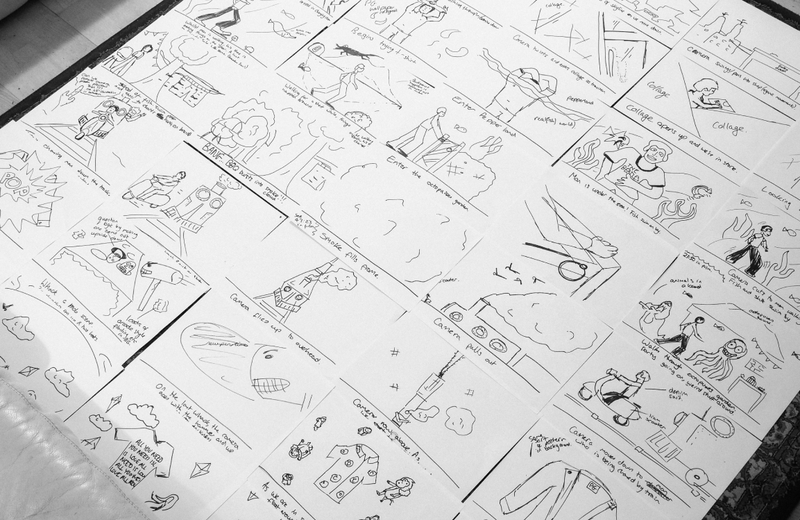 Kieran drew all the illustrations by hand for each scene of the film and developed key characters from sketch through to digital render. 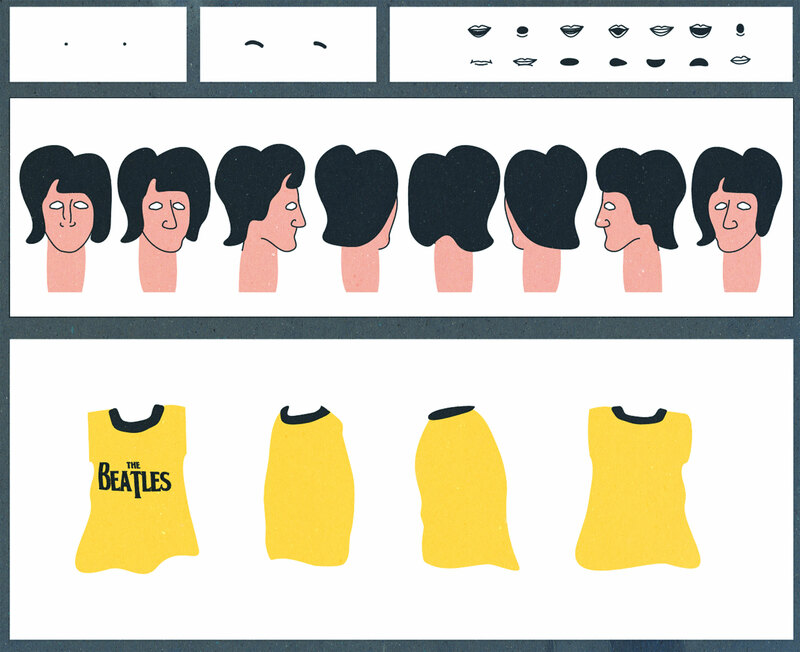 Once all illustrations were complete Scott Lockhart from Saladhouse Animation animated the full film. 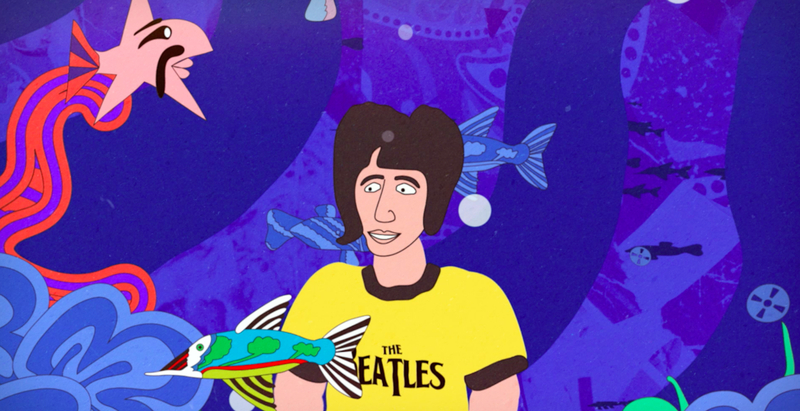 Sunglasses for Jaws created the soundtrack for the film. 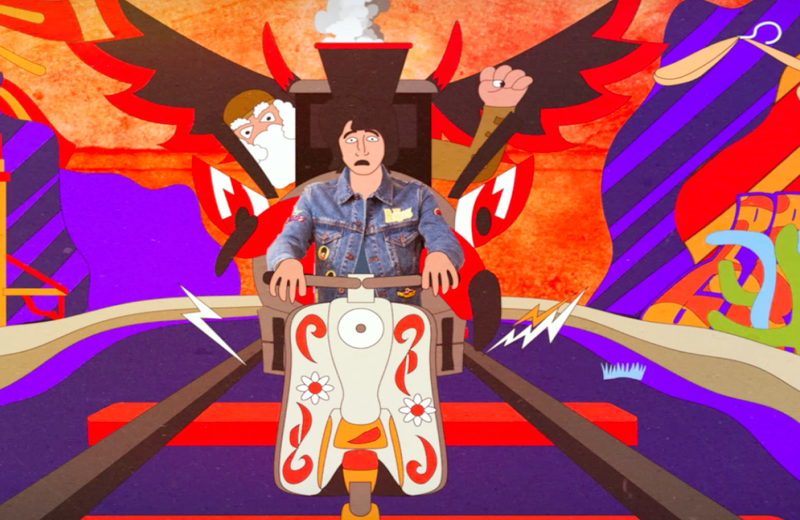 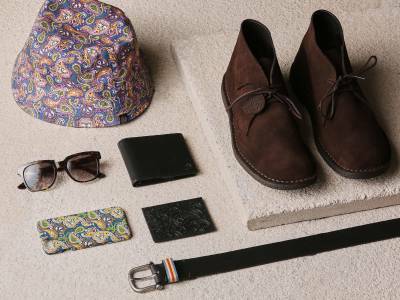 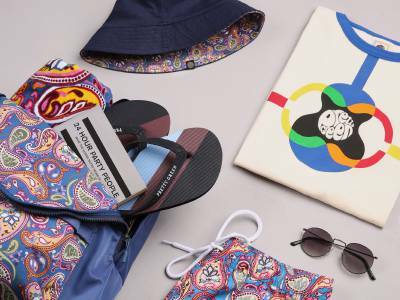 Each scene was created from scratch with the main character interacting with weird and wonderful characters whilst wearing different pieces from the Pretty Green X Yellow Submarine collection.